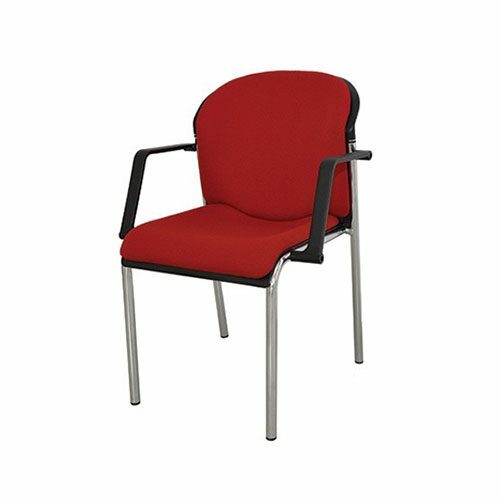 Rodlin Design manufactures and supplies a vast range of Hospitality Chairs and Hospitality Table solutions. 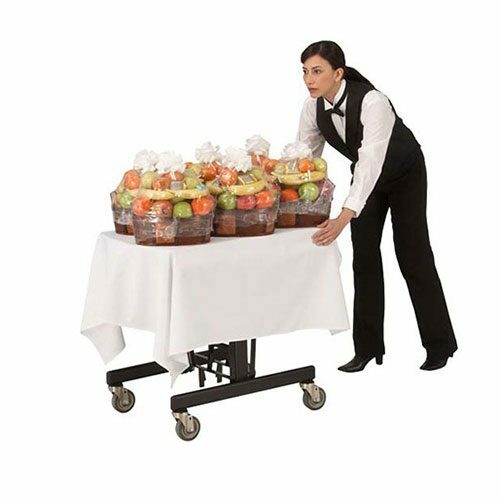 Whether you require equipment for Banquet Rooms, Conference Rooms or back of house catering, there is a product available from us. We supply Dance Floor solutions, Stages, Room Service Equipment as well as Folding Leg and/or Mobile Folding Leg table systems. All our products are designed to be functional, easy to use products, whilst at the same time minimizing storage area requirements. 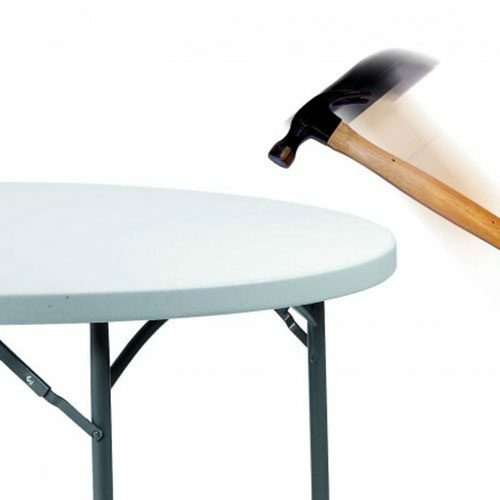 Stacking Chairs and Folding Tables make setup and breakdown of Banquet or Conference Venues a breeze. We have and do supply all the major Hotel chains throughout Southern Africa with high Quality products. We represent international Hospitality Equipment Suppliers, namely Sico Hospitality, Zown Contract Furniture, Butec Stages and SKS Hospitality Equipment.